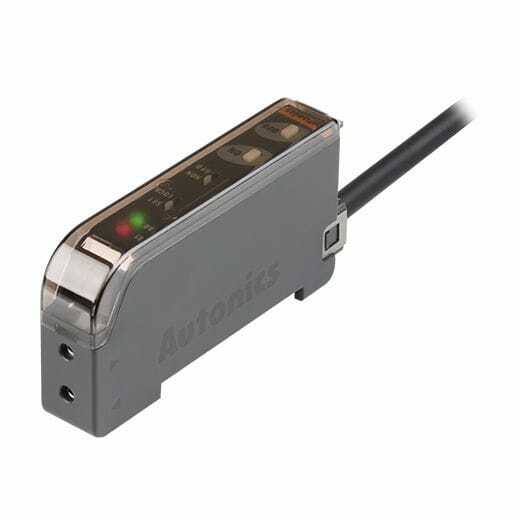 The BFA series fiber optic amplifiers feature high-speed response times and various functions to provide reliable detection of small or fast moving targets. The units feature convenience functions such as auto-sensitivity adjustment and advanced features including mutual interference prevention and self-diagnosis function. 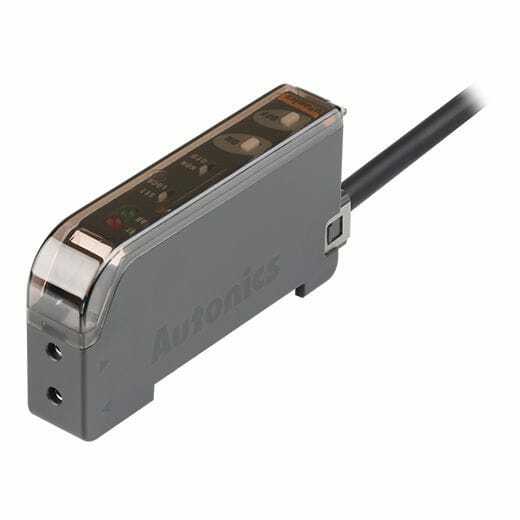 The amplifiers can be used together with fiber optic cables from Autonlcs for optimal performance.